Love goes beyond faith and tradition. 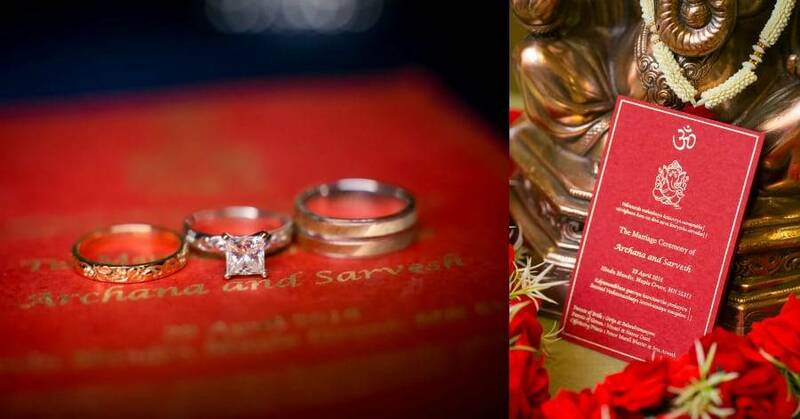 That just shows how weddings signify the epitome of unity and beauty! 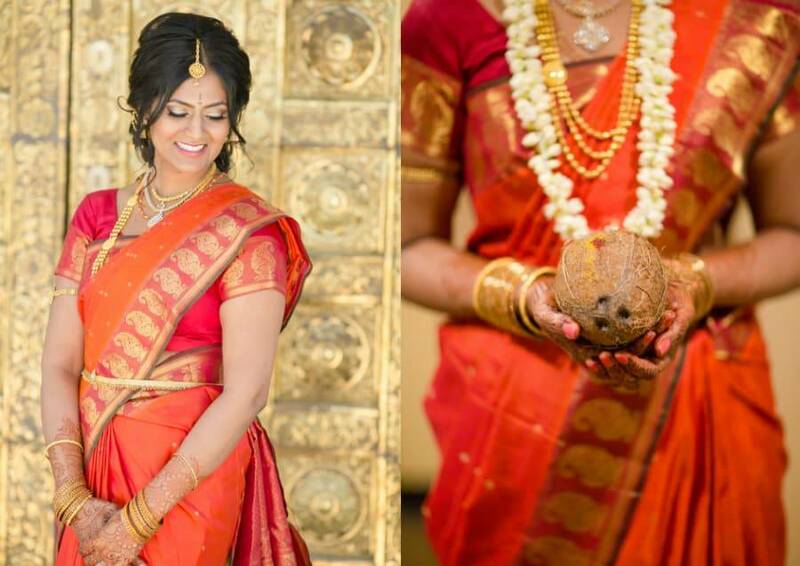 This beautiful south Indian wedding of Sarvesh and Archana is one of these glorious events. 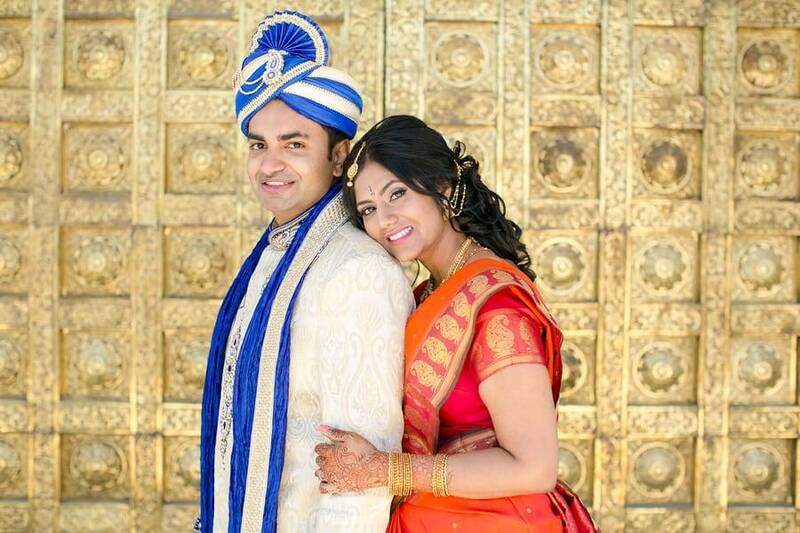 Realized by the whole Indian community, this beautiful destination themed wedding and reception reflects their heart and soul that shows the true beauty of love and family! They had a two-day celebration! 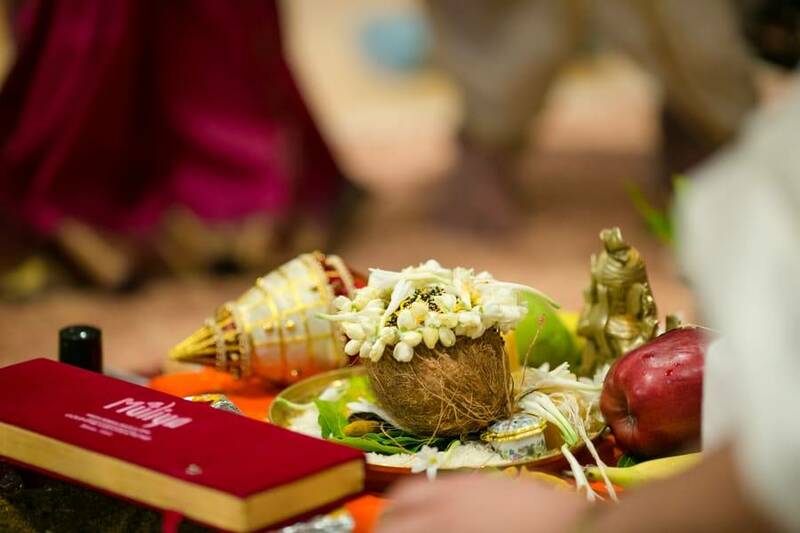 The first day was the ceremony at The Hindu Temple of Minnesota! Those gold doors are something anyone would love by the way! 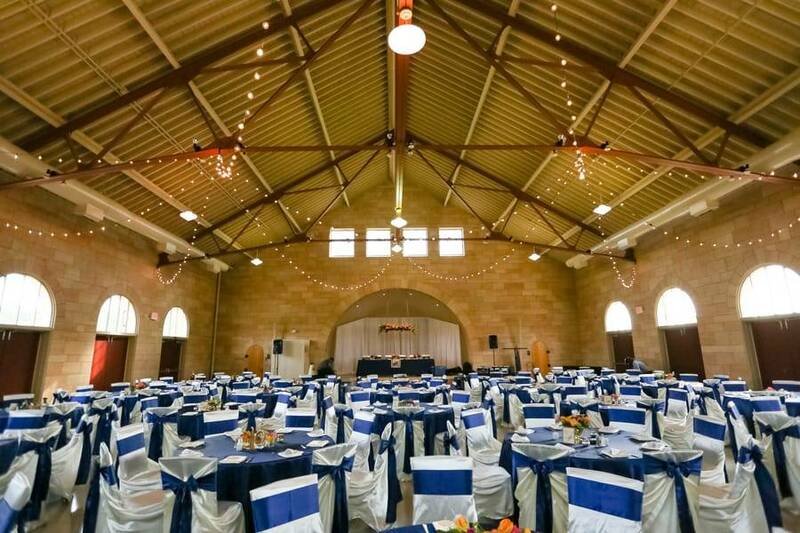 The next day, they had their reception at Harriet Island Pavilion in Saint Paul, MN. 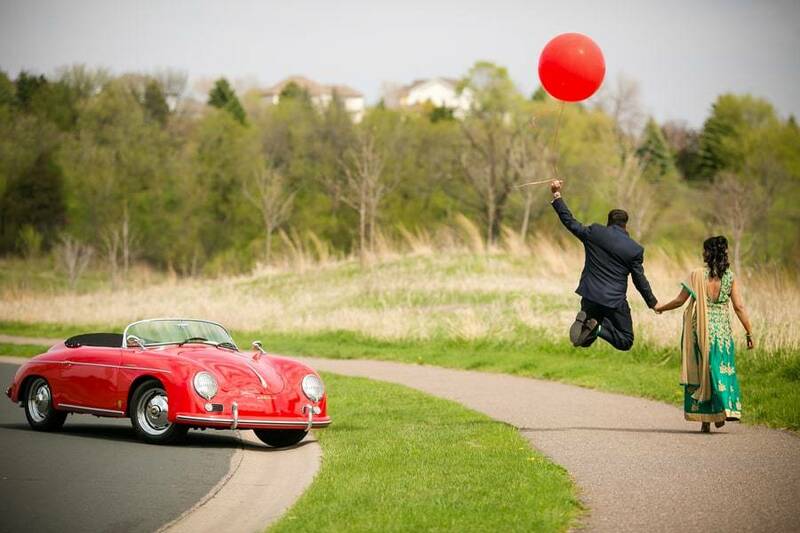 A few more highlights from the event include so many bold, bright colors – all three of Archana’s stunning outfits, the red Porsche and balloon, the “greatest adventure” reception theme, and all of the dancing! 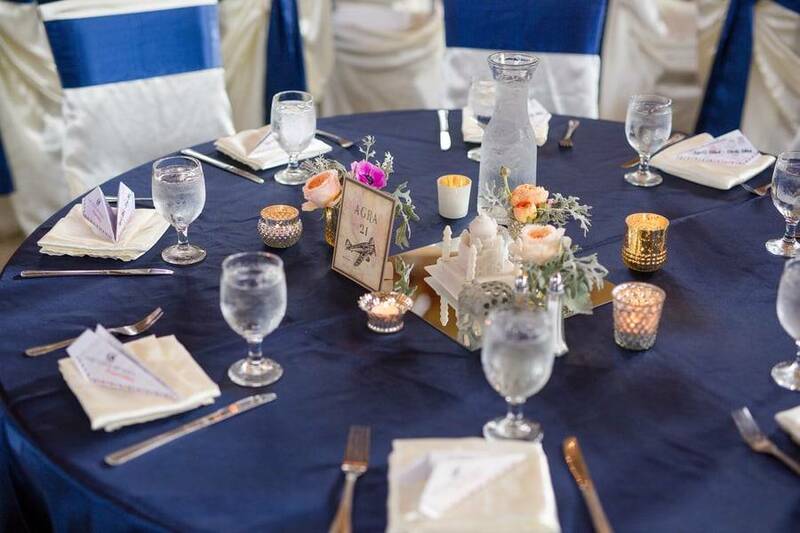 These snaps from Jeannine Marie Photography are an absolute inspiration! 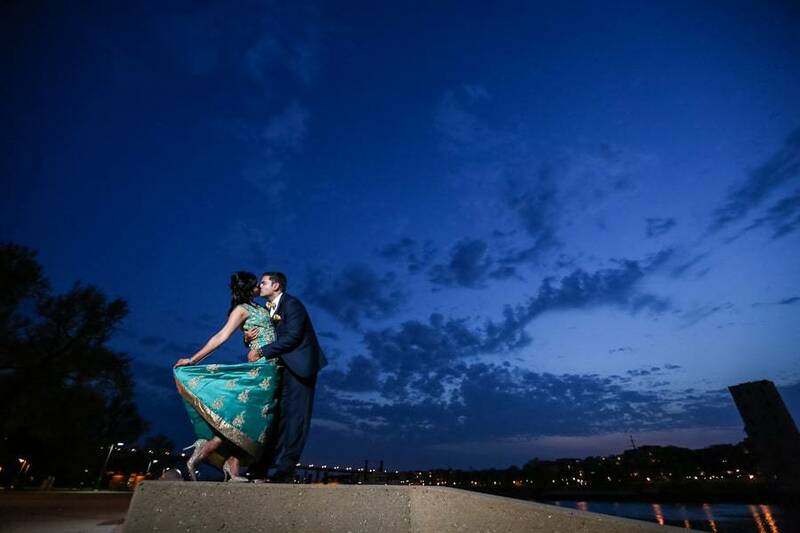 Without much ado, scroll down and be astonished by this Minnesota Hindu Wedding. Enjoy! 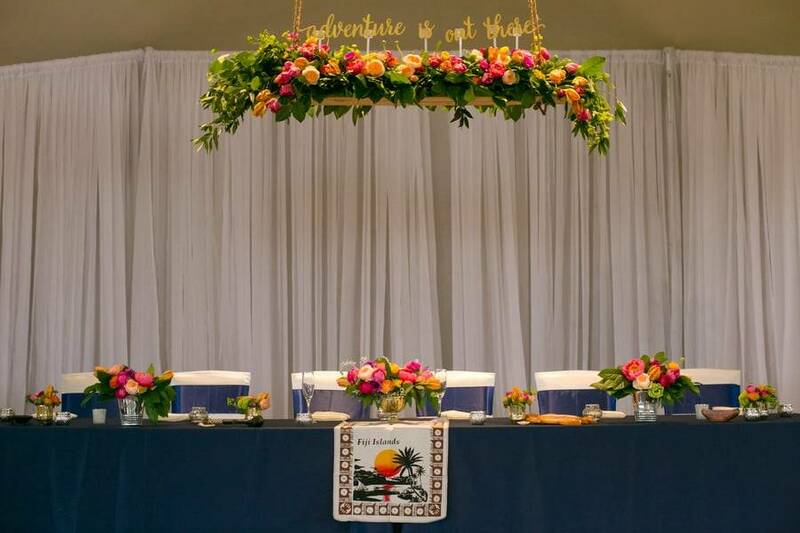 The entryway arch with its beautiful lighting was one of their favorite pieces of detail. The sneaking off and taking pics with our favorite photographer! 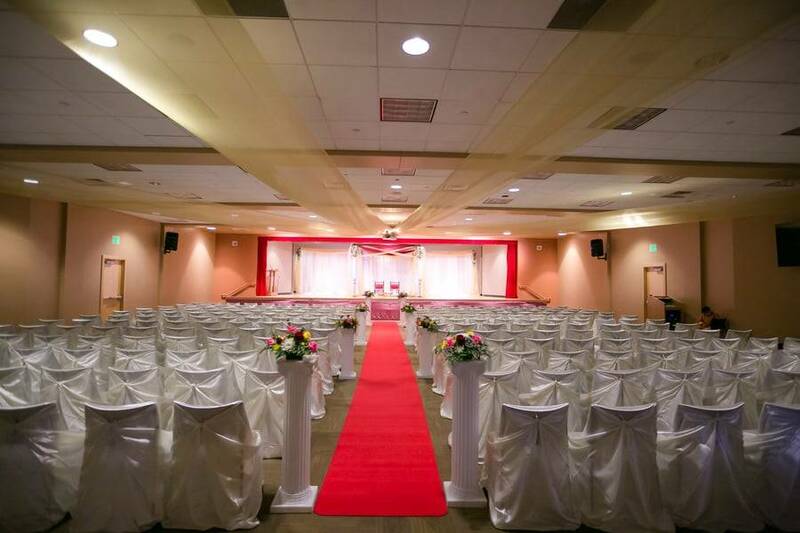 Jeannine Marie went above and beyond, and we are now fans for life! 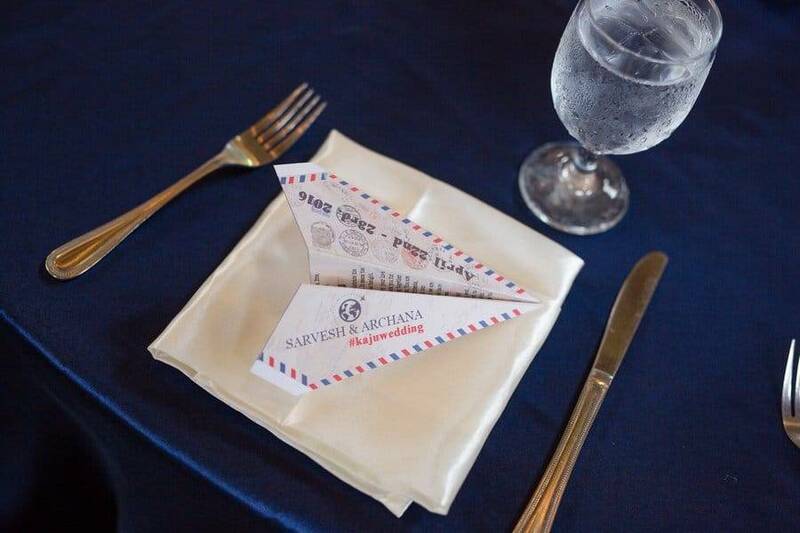 They both love to travel, so for their reception, they decided to do a travel theme. 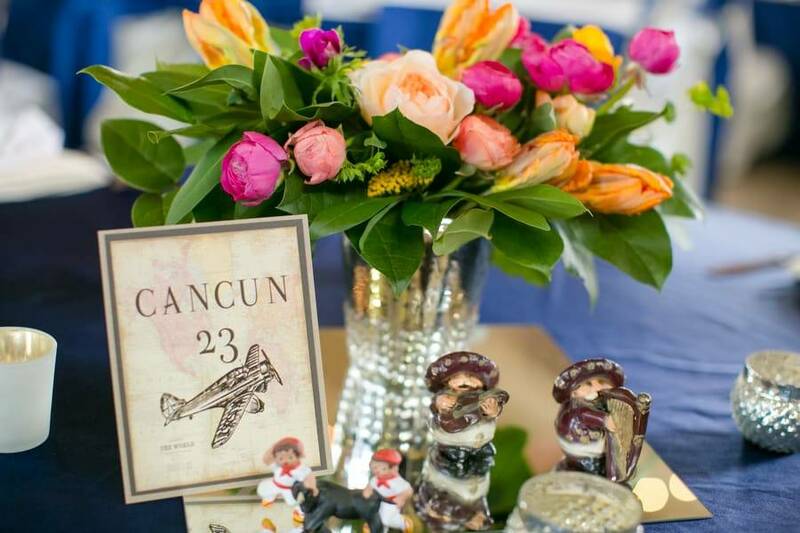 They assembled all the centerpieces themselves, with little objects from their travels, accented beautifully by Whimsys flowers. 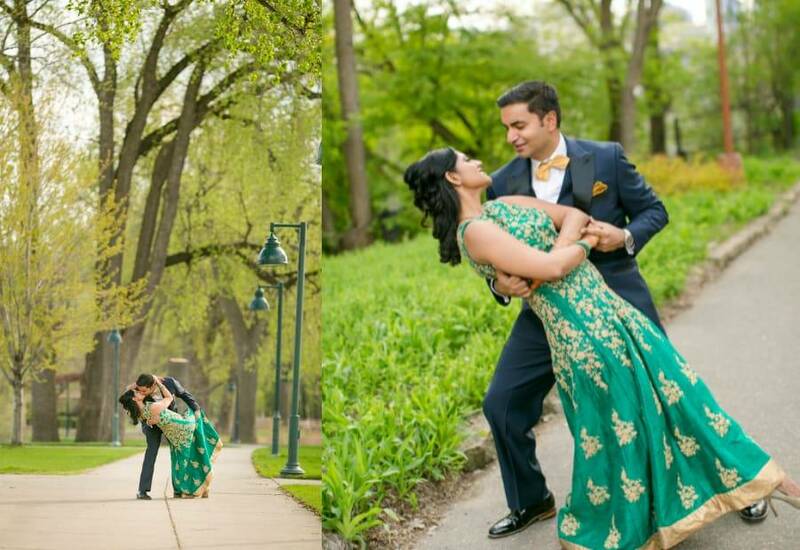 Wearing their religious attire, both Sarvesh and Archana looks perfectly stunning and elegant in every way. 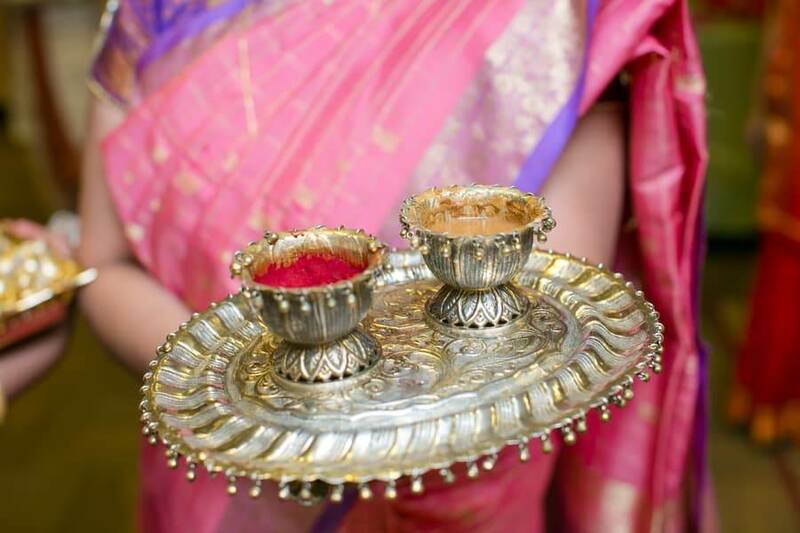 Traditional but still shows a modern pinch in every detail. 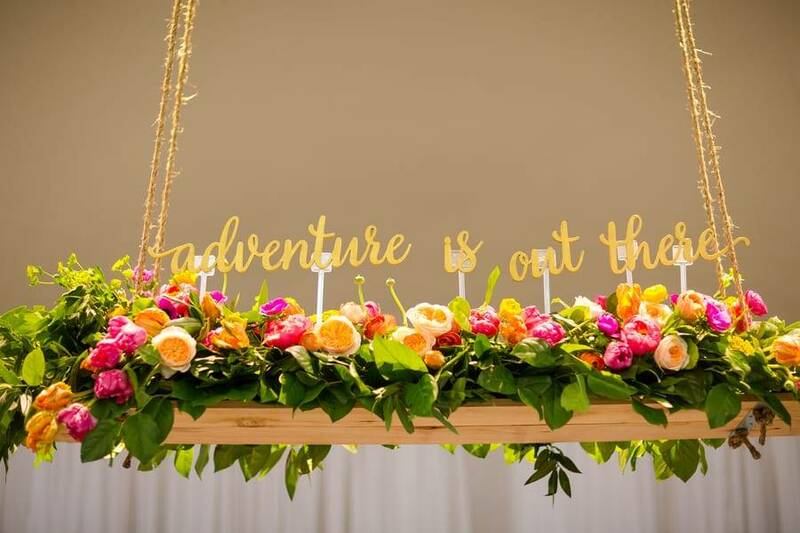 Their hanging floral above the head table had a quote very few people recognized from one of their favorite movies (Up!). 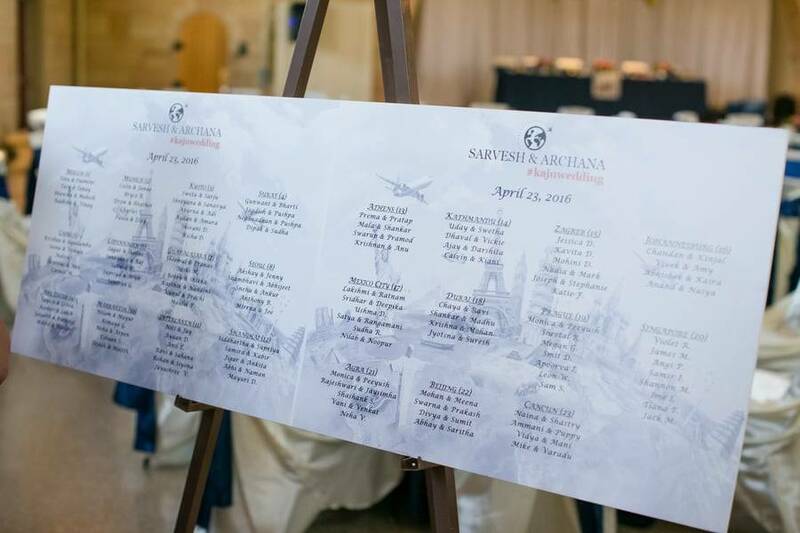 It was “Adventure is out there”, and went perfectly with the travel theme. 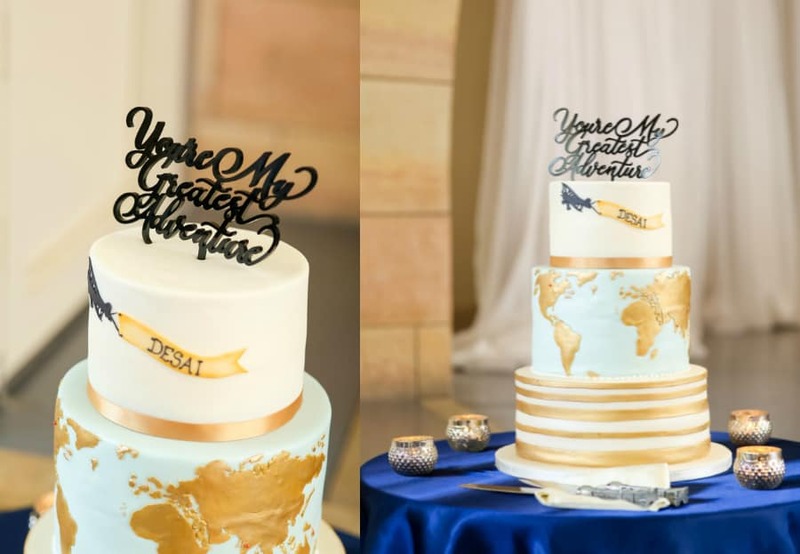 They designed the cake with Miss Sara’s cakery as well from pics they had seen, and it was a map of the world.